Summer is here! 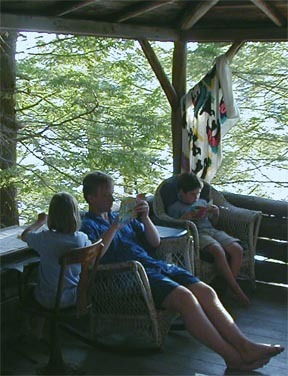 We are all ready to relax but experts warn about summer brain drain. 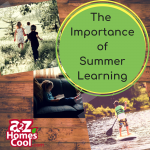 Learn how to avoid the learning loss with fun summer learning. 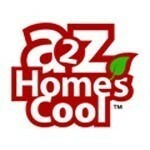 Summer Events You Don’t Want to Miss! 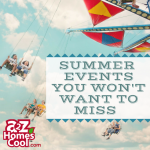 Find some family fun with these summer events you won't want to miss. Take the learning fun on the road to a homeschool convention, festival, or another fun event this summer! Safety must be a top priority for your family at all times, but you especially need to be cognizant of your family’s safety and wellbeing during the summer. Your son or daughter didn't do too well in school this past year and you want to help them catch up by homeschooling for the summer. 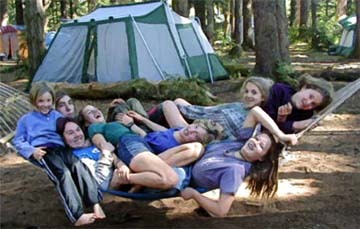 If going off to summer camp has all the appeal of going to a boarding school, here are some wild suggestions of ways you can have a camp experience at home and in your nearby community. Where will you head first in our virtual summer camp?